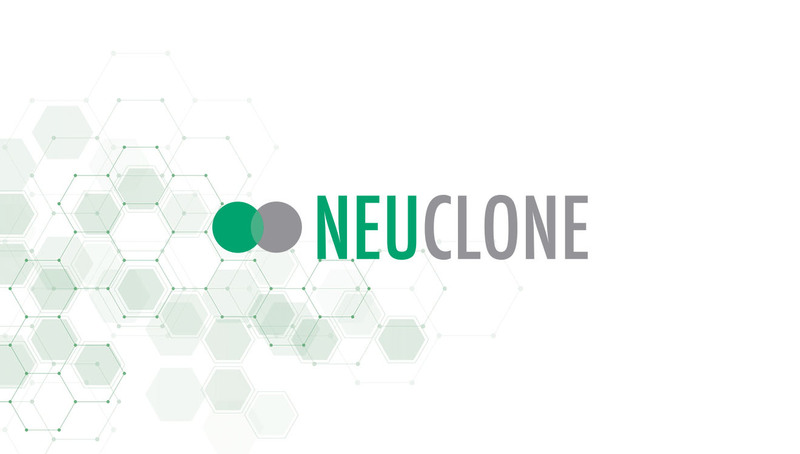 Led by a team of biopharmaceutical veterans, NeuClone is focused on creating a deep pipeline of quality biosimilar products, at an affordable scale and price. Custom web design had to translate this complex goal in an easily digestible way. When it comes to attracting pharmaceutical investors, companies must find a harmony between being procedural and being personal. Is there an optimal way to balance science and humanity? WordPress custom web design is restructured for improved access and navigation, enabling potential stakeholders to locate relevant content easily. Maximising use of negative space, light, sophisticated design integrates the outcomes of the rebrand, weaving bespoke graphic language and imagery throughout. 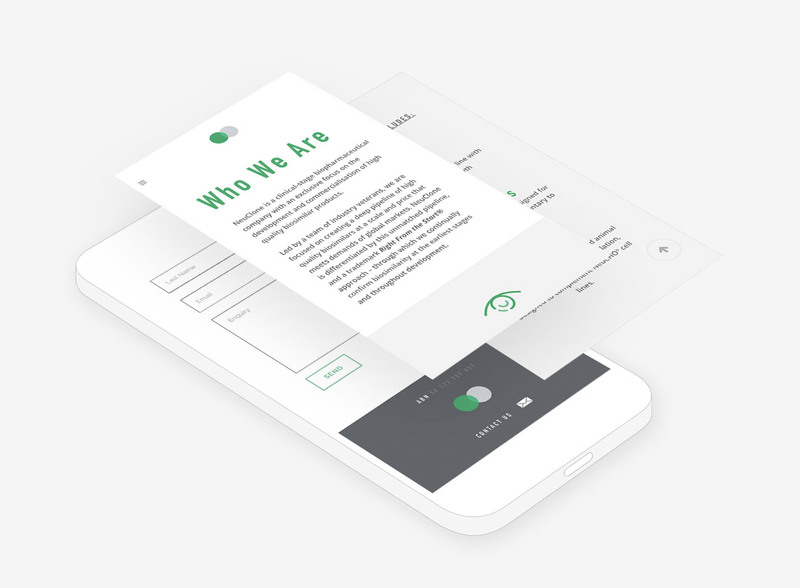 Unpacking technical language through segmented content and features, copy creates a clear distinction between NeuClone’s technology, partners and values. Highlighting key points with simple icons, the website appeals to prospective partners and investors alike.